If one of the pools collapsed or caught fire, it could have severe adverse impacts not only on Japan … but the rest of the world, including the United States. In November, Tepco plans to begin the delicate operation of removing spent fuel from Reactor No. 4 [with] radiation equivalent to 14,000 times the amount released by the Hiroshima atomic bomb. …. It remains vulnerable to any further shocks, and is also at risk from ground liquefaction. Removing its spent fuel, which contains deadly plutonium, is an urgent task…. 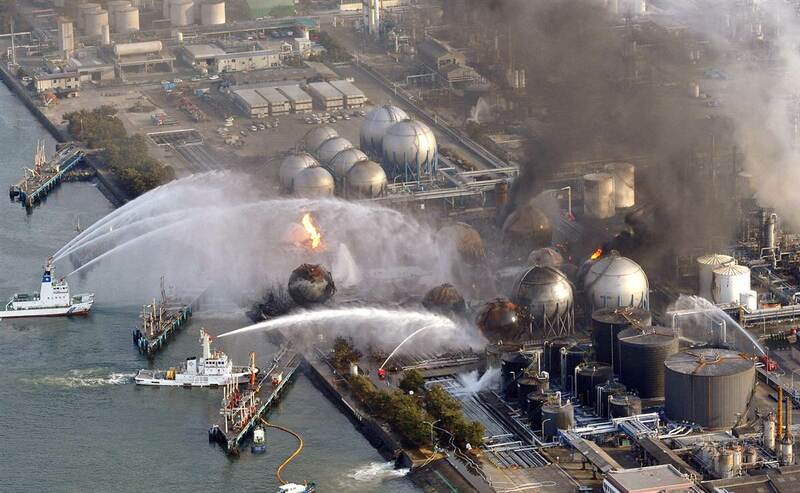 ▪	Tepco’s recent attempts to solidify the ground under the reactors using chemicals has backfired horribly.